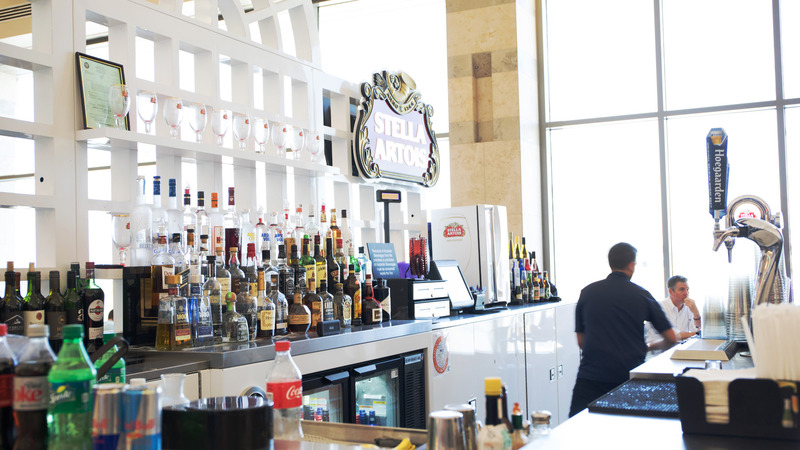 Here are 5 things that’ll keep you busy while awaiting your flight. Header image provided by Tabletmag. As the summer draws to a close and the kids are going back to school, it can be sad to see the summer go. But a great way to send off the summer is by channeling your inner child with a trip to Disneyland! If you’re living on the east coast or are outside of the state of California you probably don’t want to deal with the hectic airport that is LAX. As an alternative to that why not check out some flights from the number one rated airport in America, the John Wayne Airport? With the possibility of finding cheaper flights and being closer to Disneyland when compared to LAX, it seems like a no-brainer! While you’re at the John Wayne Airport waiting for a flight why not come pay us a visit at InMotion? Getting to John Wayne Airport can be tiring so it’s important to refuel. Why not check out some of the best dogs this side of the country? 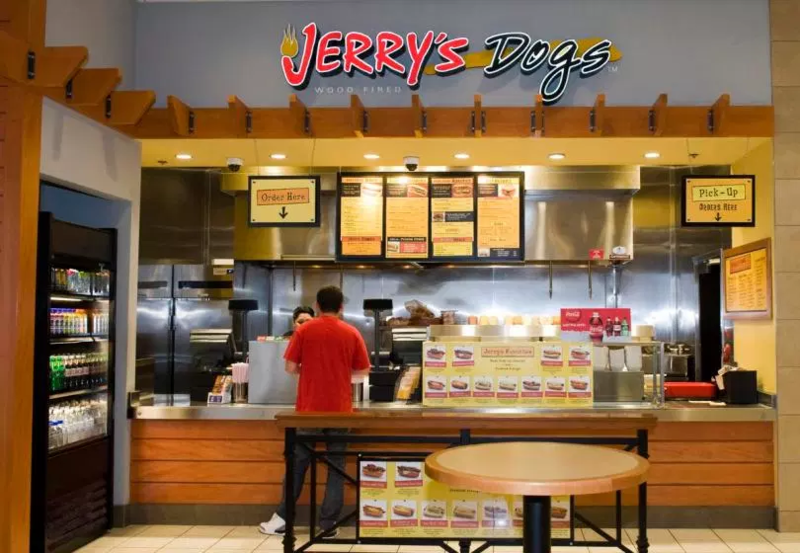 While you’re at the John Wayne Airport make sure you check out Jerry's Dogs for some wood-fired goodness. There’s nothing like some roasted weenies over the fire while on a camping trip so, why not bring that same flavor to the John Wayne Airport? Jerry’s Dogs did exactly this. With their wood-fired dogs, burgers and sausages this is a great place to satisfy your kids while also picking up a specialty dog yourself. After you’re done chowing down at Jerry’s Dogs go quench that thirst you’ve built up by checking out the Belgium Beer Bar. With dozens of beers to choose from it may be a little hard to know where to start. To get you started may we recommend a Belgian Dubbel? This traditional Trappist Ale features a rich malty profile with a mild hop bitterness so you won’t have to worry about that hoppy flavor staying in your stomach before the flight. As you’re sipping that Dubbel why not put some Comply Sport Pro Universal Memory Foam Earphone Tips on your earphones? 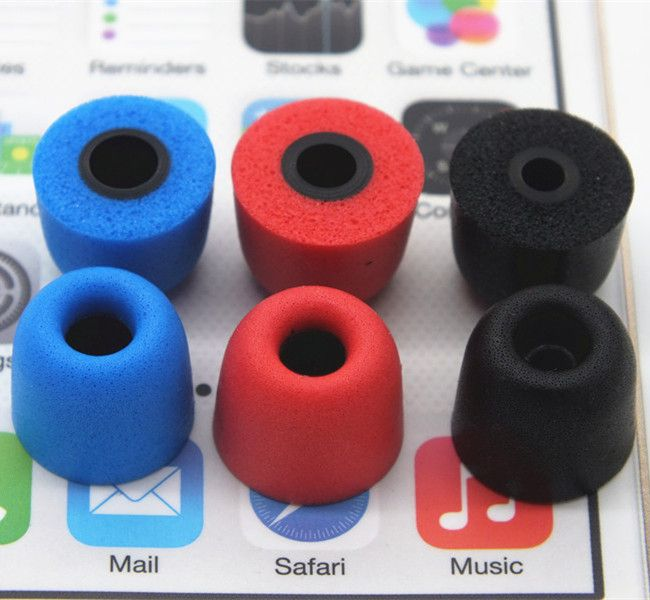 These little things mold to your ear shape using its foam-based design which provide excellent comfort and security for the price. The comfort doesn’t detract from the sound quality either since they block out the noise and enhance the bass. Before the flight, you’ll probably need some reading material. 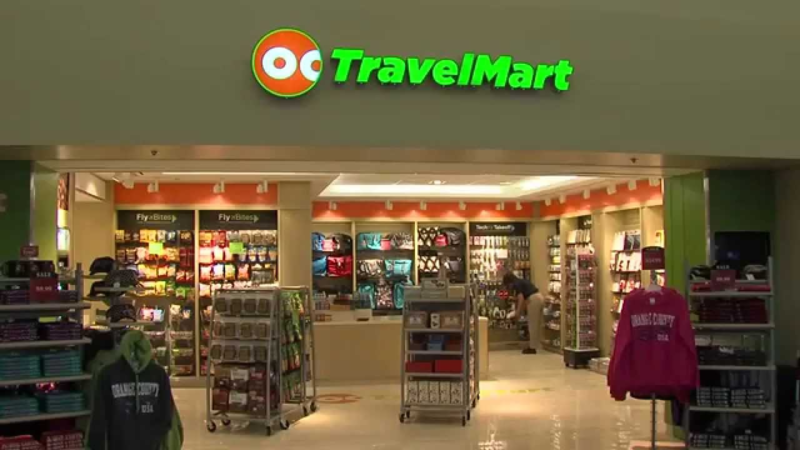 OC TravelMart is the perfect place for that. While there, grab a cup of the featured coffee, the OC Diedrich Roasters. This homegrown coffee company carefully selects and roasts the finest coffee for a delightful taste. As you sip that delicious coffee check out their large assortment of snacks and candies, newspapers, magazines, and books perfect for the flight back home. If you’re still feeling a bit bored, go check out JWA Live. 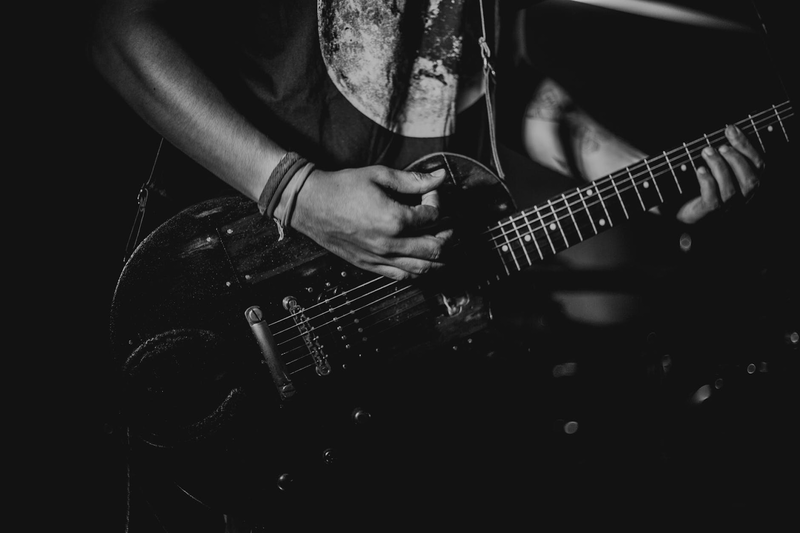 JWA Live is a music performance program tailored to enhance your experience at JWA. You can find live music throughout the airport featuring local musicians and orchestras. 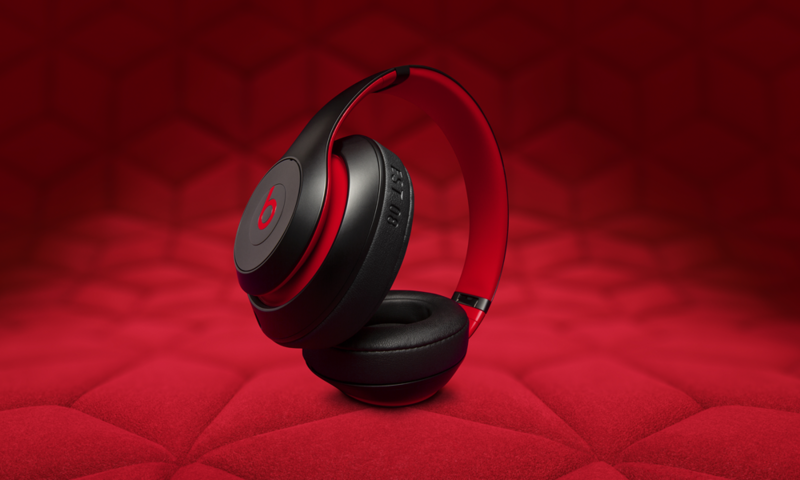 If you’d rather listen to your own tunes, try the Beats Decade Solo3, the wireless over-ear headphones with Dr.Dre’s signature sound. 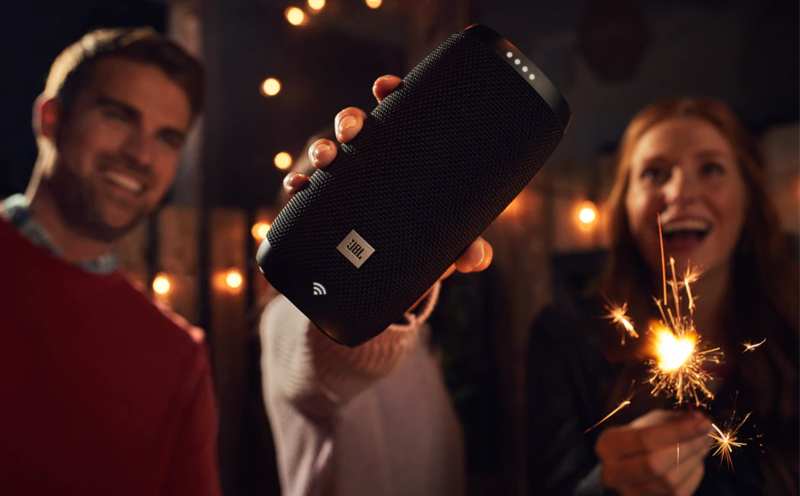 The Beats Solo3 tout a 40-hour battery life come out of the box with comfy listening in mind with the over-ear design, dual-mode adaptive noise canceling and a wireless listening experience. 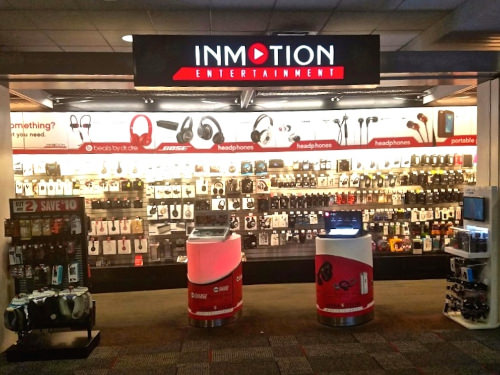 When you’re finally on the way out of the airport and on your way to Disneyland make sure you come visit the number one airport electronics store in Orange County at InMotion. Located between gates 13 and 14 on the departure level and you can talk to us about any tech-related topics or help you find the best option for you from Bose headphones, official Apple products or even a T-Mobile Tourist Sim Card. Did we miss anything you love about John Wayne Airport? Tell us in the comment section below.